MachineGames have big ambitions for the series’ story. 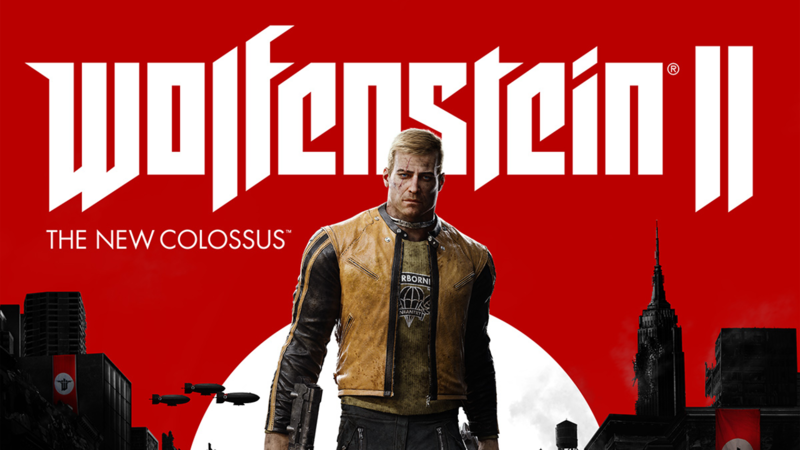 Wolfenstein II: The New Colossus was officially confirmed at Bethesda’s E3 2017 press conference earlier in the week, and it looks… well, it looks bizarre, other-worldy, absurdly over-the-top, among other things, but most of all, it looks really, really good. Especially for fans of The New Order, because it looks like the game will be putting a great deal of focus on following up on its predecessor’s narrative. And the The New Colossus’ story will kick off right after the point where the first game ended, with no real time gap to speak of. This was confirmed by the game’s creative director Jens Matthies during the game’s E3 Coliseum panel. This is definitely going to be interesting, especially since The New Order ended at a very intriguing point (which is all we can say about it without spoiling anything). 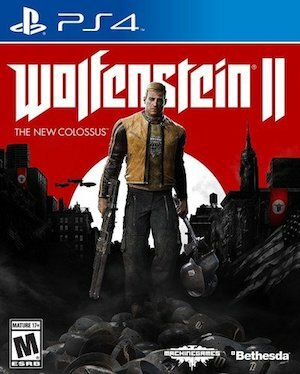 Matthies also admitted that the development team at MachineGames has always looked at this new reimagining of the Wolfenstein series as a trilogy, and that the story and the larger narrative beats of the entire trilogy have already been planned out by the writers. That’s good to hear- you don’t often see this kind of focus on stories and storytelling in video games, so it’d good to see that aspect being taken seriously by MachineGames. You can watch the awesome reveal trailer of Wolfenstein II: The New Colossus through the link at the top of the post. Stay tuned to GamingBolt and we will keep bringing you more updates on everything to do with The New Colossus.